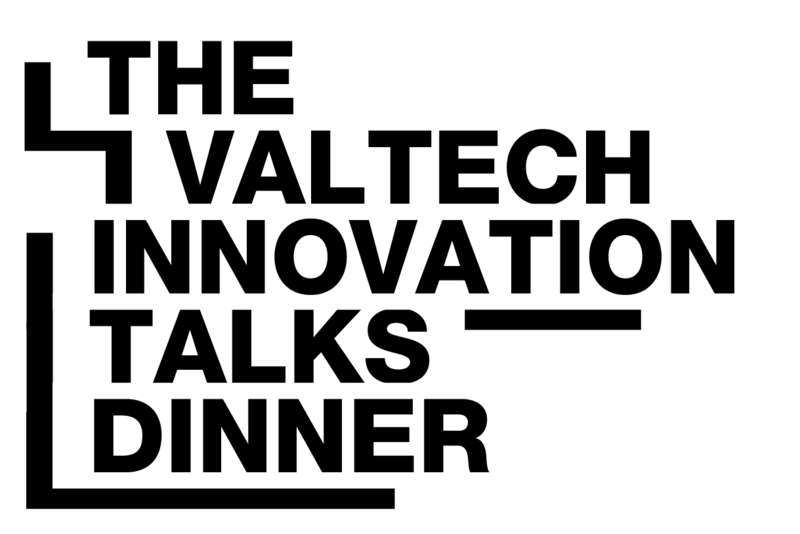 Join us for the Valtech Innovation Talks Dinner event. Every day, retailers are reminded that they must innovate to meet consumer expectations. That’s why Valtech is launching the Valtech Innovation Talks dinner—an exclusive evening for VIP retailers to gain innovation insights from a panel of top global retail experts over plated dinner. 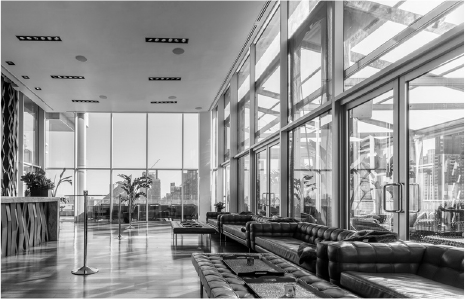 While we enjoy hosting our larger Innovation Lab events—this time we have decided to offer a VIP experience to a select group of top retail executives. To create an intimate experience where you can receive personalized attention, we will host no more than 50 retailers. Voted by ABC News as one of the Top 25 Rooftops in the World and recognized by New York magazine as the Top New Rooftop Bar, guests will be able to enjoy one of the most beautiful panoramic views that New York City has to offer. We hope you join us to get inspired by both our panelists as well as the gorgeous floor-to-ceiling-glass views of the New York City skyline. What does our unique take on innovation mean for you? Watch this video to learn about the Innovation Labs that Valtech has hosted during NRF in past years. Valtech was an obvious choice, for many reasons. They have this huge blend of digital marketing knowledge, technology forte, agile strength, and this change management that they bring to the whole project because it's a very complex project. It's 15 brands and 60 countries. They also bring global-local flavor to the project and again, when you're a big company like us, you need to be able to both support the brands centrally without neglecting the local needs. Because consumers in Thailand are very different from consumers in the U.S., obviously, so this knowledge of Valtech and the fact that they are this big global footprint helped us a lot on that. Bob Naughton is co-founder and Chief Revenue Office for Voicify. He has a 20+ year career managing not only direct and channel organizations but also account management teams. As CRO, he leads all Sales & Marketing efforts for Voicify as well as the entire partner ecosystem. Prior to Voicify, Bob was a co-founder and CRO of Agency Oasis, a leading independent digital agency with a focus on strategy, design, and web development. In his capacity, Bob was responsible for all sales, account management, and partner alliance with premier partners such as Microsoft, Sitecore, Adobe, and EpiServer. He helped to grow the agency over 16 years until it was acquired in 2016. In addition to his role at Voicify, Bob is an active investor and advisor to several start-up companies in the marketing & technology space. He has his BA in Literature from Hamilton College. Vijayanta Gupta is the Global Vice President of Strategy & Industries for Sitecore. His team is responsible for Sitecore's industry-specific growth strategy. In addition, his team is also responsible for providing strategic guidance to empower clients and partners for deriving maximum business value from their investments in Sitecore-powered digital transformation. Vijayanta advises senior executives across industries on their digital strategy, is a sought-after keynote speaker regarding digital transformation, and his perspectives on customer experience transformation are regularly published. He also serves on the advisory board of sports-tech and AI-focussed start-ups in India and UK. Prior to joining Sitecore, Vijayanta has held multiple leadership roles in Adobe, Accenture, Microsoft and Tata Consultancy Services across UK/Europe, USA and India. Vijayanta holds an MBA in Strategic Marketing, a Master's in Computer Applications, a Bachelor’s in Physics, and a Senior Diploma in Fine Arts. He is based out of London and thoroughly enjoys the multi-cultural experience of the magnificent city. 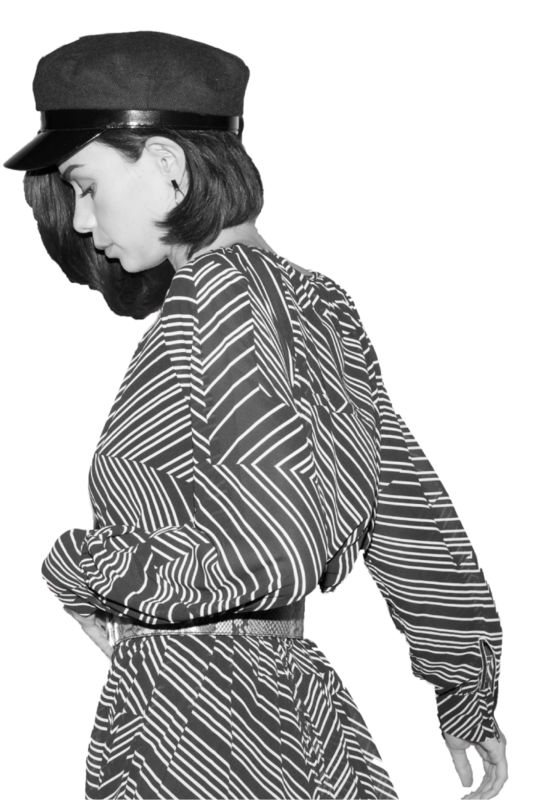 Romney Evans is the Co-Founder and Chief Product and Marketing Officer at True Fit, the world's leading personalization platform for footwear and apparel retailers. After witnessing his wife's struggle to find the perfect pair of jeans, Romney figured there had to be a better way. He co-founded True Fit with Jessica Murphy in 2005. Romney has helped grow True Fit into the largest data-driven personalization platform, that helps retailers dramatically increase net revenue, improve conversion rates and enhance overall customer satisfaction. Prior to True Fit, Romney worked as a consultant at Innosight, the innovation consulting firm and founded his own digial media agency, Digital Media Consulting. Romneyand his businesses have received multiple awards throughout his career, including "Best of the Web" by In Style Magazine, and the MITX Innovation award for "Best User Experience. Romney received his MBA in Business (Entrepreneurship) from Babson College's F.W. Olin Graduate School of Business, and BA in English from The University of Utah. Currently, Romney resides with his wife and their three children in Newton, MA. Lori Miller is Senior Director, Demand Generation for Samsung Electronics America, the market's global leader in high-tech electronics manufacturing. She has helped lead the transformation of the retail landscape for Samsung Home Appliances through her work in retail, digital and channel marketing. Lori lead several key initiatives and launches for Samsung Home Appliances: Showrooms featuring the Connected Living Concept; 300 Samsung Open House location with CenterStage, the largest interactive display at retail; Store within Store Concepts at Lowes, and many other 360 degree marketing projects with key retailers. Prior to Samsung, Lori worked with many key brands: Maytag, Hoover, LG, Kohler, and HNI (the second largest furniture manufacturer in the world) in all marketing aspects including: branding, advertising, retail and product development. While at HNI, she received the Product Innovation Award at Neocon. She has also been very involved in charity work with United Way and The Coventry House. Lori received her Business Degree with an emphasis in marketing from Iowa State University. She lives in New York. This year’s panel discussion will spotlight the vital need for retailers to focus on the connection between online and offline experiences. Valtech is confident that seeing the possibilities and insights revealed through these panelists will inspire you to innovate and push the industry forward! We would love to have you join us—but remember that space is limited, so RSVP now! I would like to receive relevant news and marketing communications from the Valtech Group. I am aware that I can unsubscribe at any time. Hurry—space is limited to 50 guests!